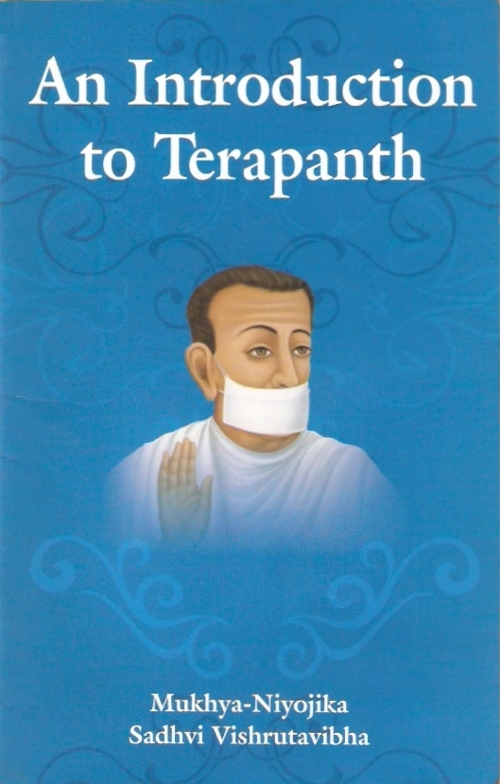 In the present age of management expertise, when there is boom of management mantras in the corporate field, would it not be surprising to know that Acharya Bhikshu, who was the founder of the great organization of Terapanth, formulated, nearly two and a half centuries ago, the powerful rules and regulations very much akin to the modern management theories? During that period, people were unaware of the modern theories of 'management', yet Acharya Bhikshu implemented some of the best management practices in the Terapanth Organisation, which are now followed by the leading organizations of the world. How did these ideas come to his mind? He had developed his intuition power to great heights and by doing so he was able to constitute the principles of great futuristic value. Who creates confidence in his team. Who generates faith towards the goal in his group. Who brings about positive changes in his followers and implements the changes after taking them into his confidence. Who uses his power to punish as well as to reward. In this context when I look at the life of Acharya Bhikshu, I feel that he was really a great leader. I have tried my best to introduce the Terapanth Organisation to the readers. Prior to the second edition of this book, my book titled 'An Introduction to Jainism' has been published. I aspire to write introductory books on other topics such as Preksha Meditation. I am obliged to Acharya Shri Mahaprajnaji for motivating me to write on this topic and providing his blessings for the same. I am also very grateful to Muni Sri Mahendra Kumarji, who not only has edited this book, but has made some valuable suggestions to make it more useful. I sincerely hope that my effort to introduce the Terapanth organization to the readers would prove beneficial for them.